The tour on 2017 has ended. Thank you very much. 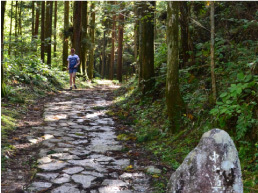 Take Shinhotaka 1st Ropeway and enjoy walking in the forest covered with fresh green. 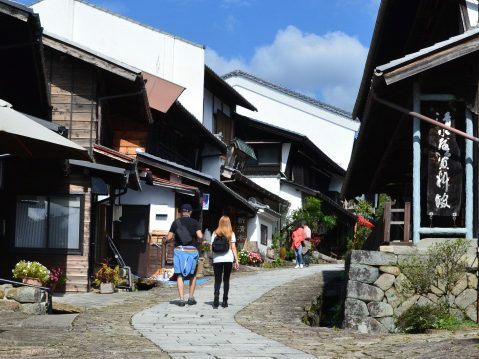 Guided Tour, Lunch and Hot Spring. 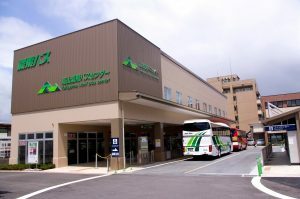 Bus for Shinhotaka Ropeway leaves from gate 5 at 8:40 AM. It takes about 90 minutes bus trip! Please enjoy the scenery from the bus. 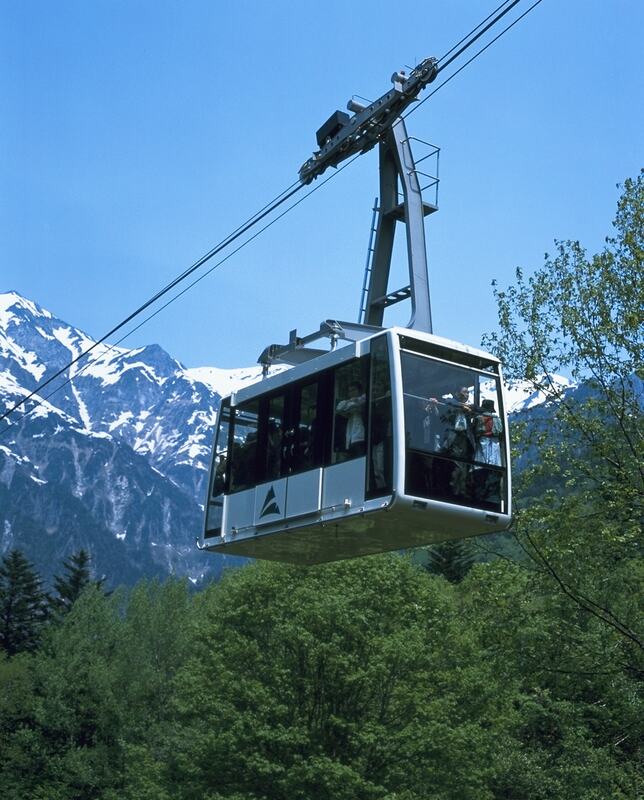 Please take 1st Ropeway and go to the visitor center at Nabedaira Kogen. 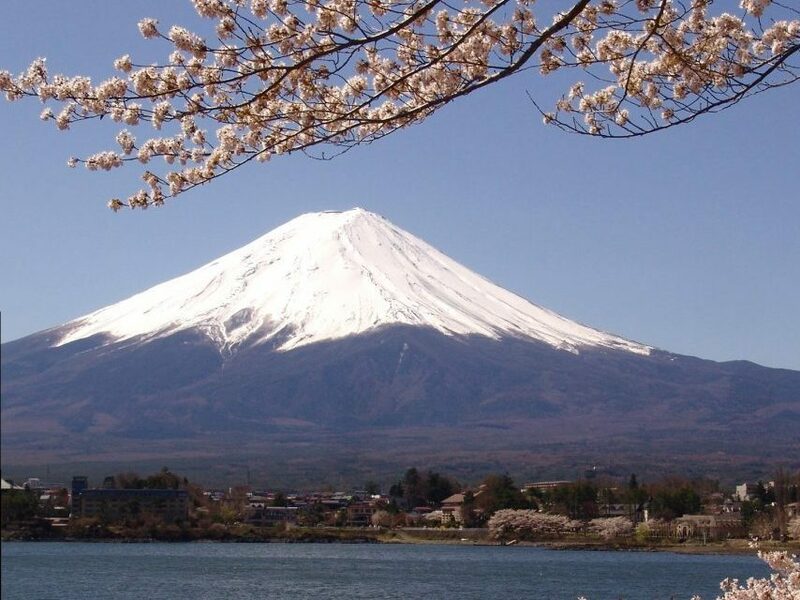 *Shinhotaka 2nd Ropeway is not operating on June 20-July 5, 2017.
and it is the best time for fresh green leaves in the area. 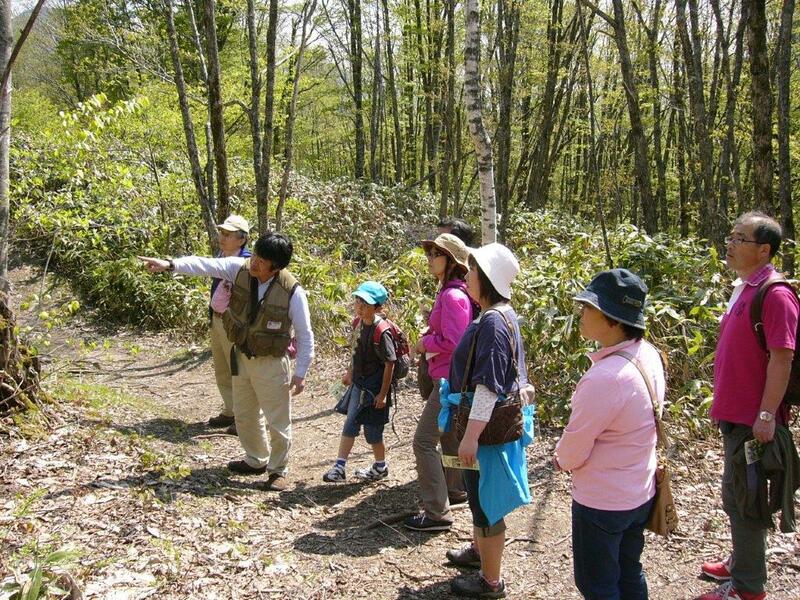 Enjoy forest walk with a local guide. 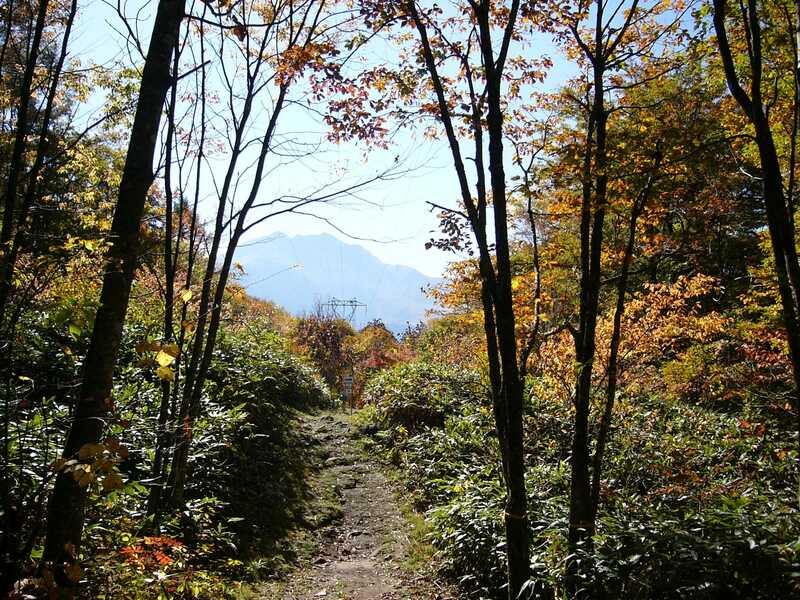 After walking, enjoy lunch at the restaurant ‘ALPS’. 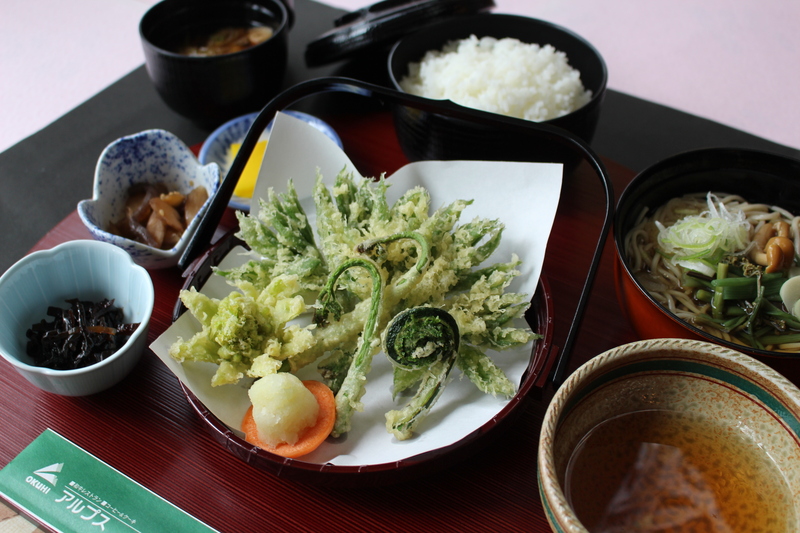 Set Meal: Vegetable Tempra, Rice, Soba, Miso Soup. 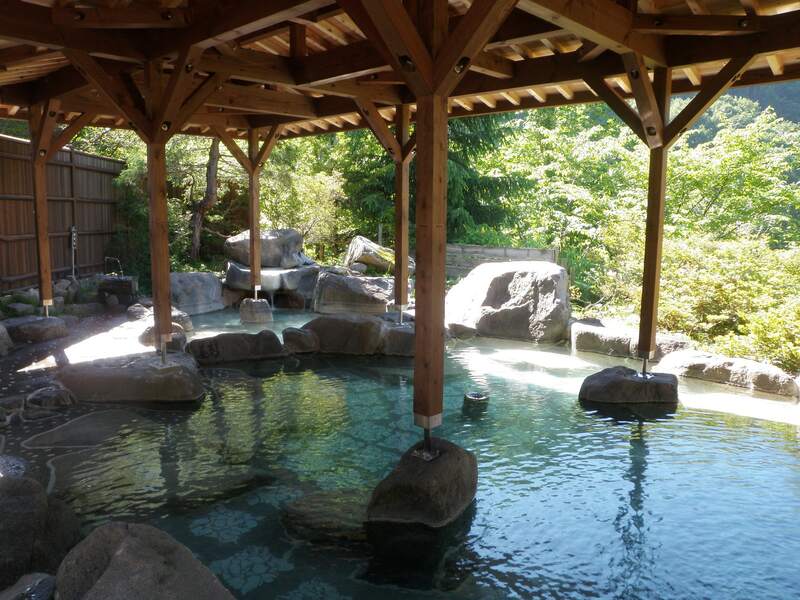 Relax and Refresh at Kamitakara no Yu. 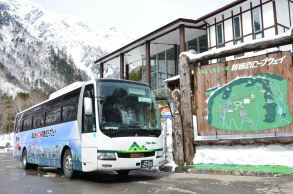 Bus leaves from Shinhotaka Ropeway bus stop. Please come back anytime you like. Thank you for joining our tour. ・Minimum number of participant is 1 person. ・No guide and conductor in this tour. 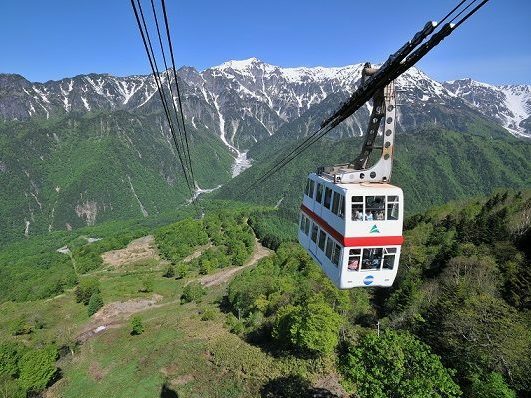 ・Shinhotaka 2nd Ropeway is not operating on June 20-July 5, 2017.